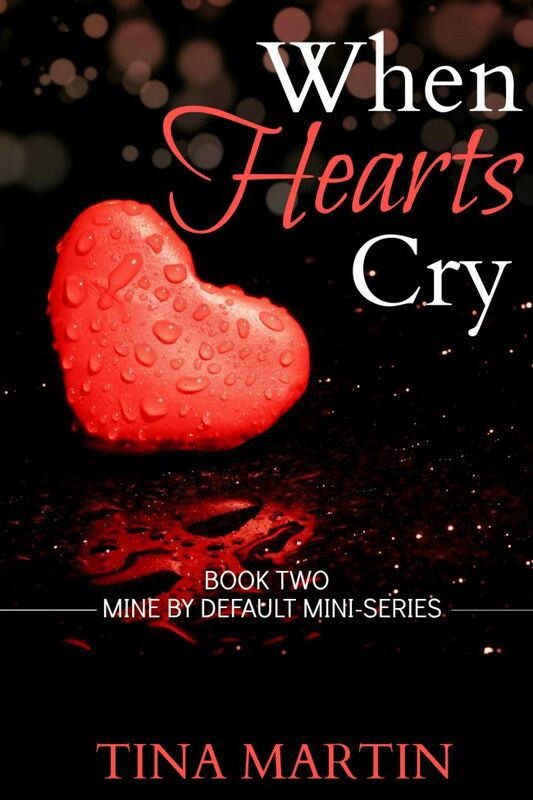 If dealing with Elias wasn't enough, she learns from Cadence that their mother, Mildred, is in the hospital again. How much stress can a woman take without completely losing it? 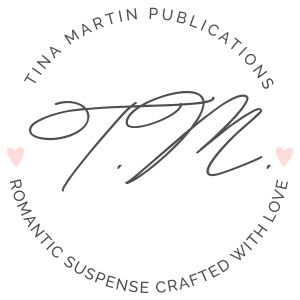 Follow Tina Martin's board Mine By Default Mini-Series on Pinterest. 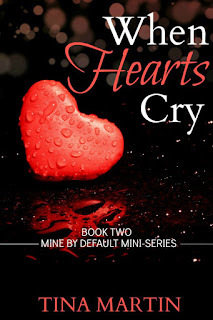 The Mine By Default Mini-Series is a six-book, cliffhanger series that centers around the lives of best friends, Elias (Eli) Leaumont and Natalie (Allie) Romain. Each book is a new episode, sort of like your favorite TV series. For the best reading experience, please read these books in order. Book 5 - Who Do You Love?